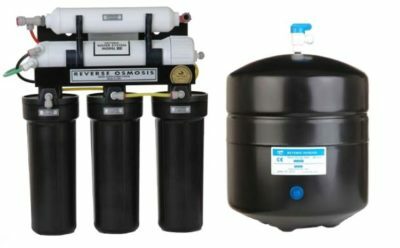 Wyman Plumbing & Mechanical makes renting a Reverse Osmosis Drinking Water System a breeze for our customers of the North Phoenix Valley of Arizona. It can get expensive and inconvenient over time for purchasing your own RO System, scheduling filter changes yearly, switching out membranes every 2-3 years to keep bacteria away and making repairs for leaky fittings over the course of time. With our WPM Rental Program for the residents of the North Phoenix Valley, having delicious, clean drinking water is cheaper than you may think. With our low monthly fee, we install the new RO System, take care of all yearly filter changes, membrane replacements and repairs to the system. Owning your own system can get costly and we wanted to offer a convenient option for those not wanting the hassle for the maintenance and upkeep of their own system. For a low monthly fee, it is all-inclusive. END OF TERM: $20 month-to-month after completion of the contract. Wyman Plumbing & Mechanical can bring softened water to your home affordably and conveniently. We know how expensive it can be purchasing your own water softener up front and keeping it in working order over the years that follow. To help offer affordability and convenience, we offer a water softening system rental program to our North Phoenix Valley customers. 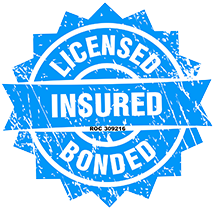 It includes salt, salt delivery, yearly maintenance and any repairs required over the years to follow. END OF CONTRACT: $65 month-to-month after completion of the contract. END OF CONTRACT: $75 month-to-month after completion of the contract. END OF CONTRACT: $85 month-to-month after completion of the contract.